Security. Video. Smart Devices. Energy Management. 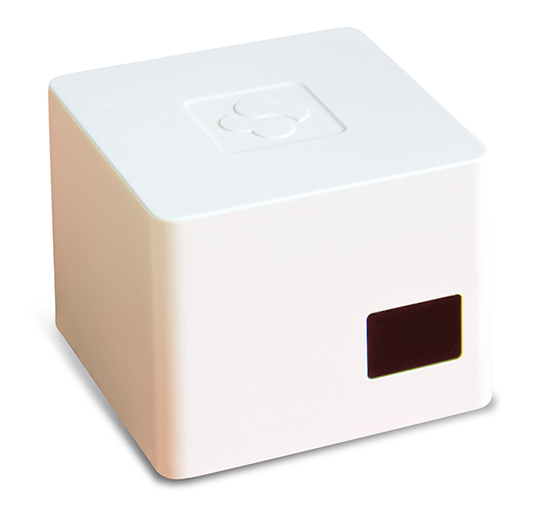 Integrated with security and video for complete home management! 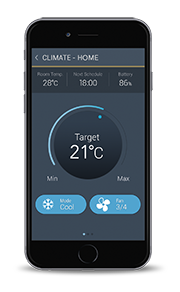 Make the smart choice with the RISCO end-to-end cloud-based connected home solution. With RISCO’s unique offering, you can now provide even more for your customers. 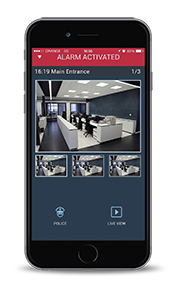 Seamless integration of all RISCO security systems and safety accessories – easily upgraded. State-of-the-art lighting, climate control and smart access – for an efficient lifestyle. Video verification for users to “look in” on their premises or receive live streaming in the case of an event – from any location, any time. 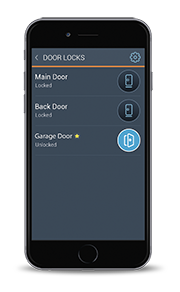 With our easy to use tool kit you can start installing the RISCO Smart Home today! 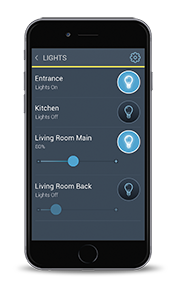 The RISCO Cloud was also designed with your needs in mind, providing an advanced platform that allows you to efficiently manage your clients and offer value-added services, such as the smartphone app, video, and Smart Home upgrades. Without a doubt, this is the smartest solution for a streamlined lifestyle that delivers modern convenience and complete peace of mind.